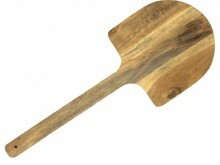 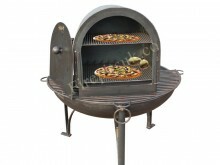 Cook your pizza's to perfection with our Pizza Oven accessory. 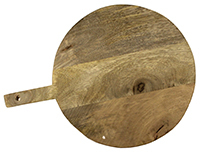 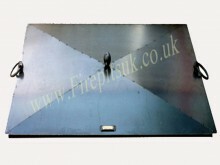 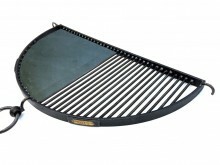 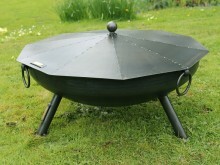 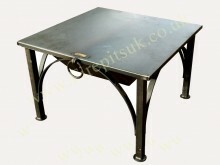 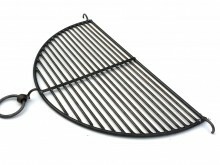 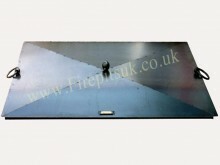 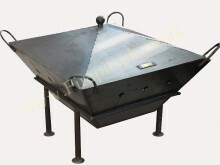 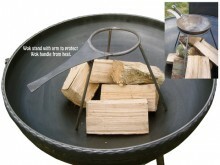 Available in one size - 42 x 46 x 40cms The Fire pit provides the heat for the oven. 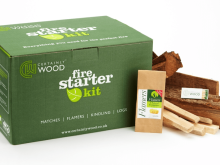 Odour free, easy to light and only one required per fire. 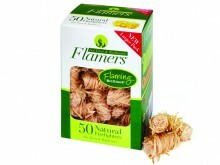 Suitable for all wood burning appliances.